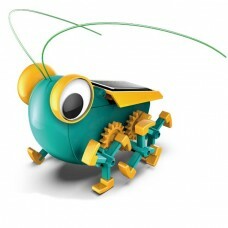 Detective BugSee is a solar powered pocket pet that teaches a bit about science and solar energy. This little pocket pet uses the sun to drive a mechanical transmission via a small electric motor. It struts along using footed wheels. 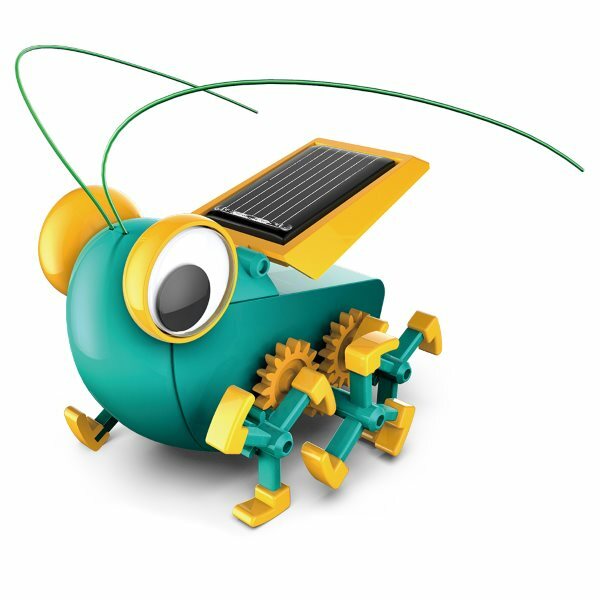 The Detective BugSee mini solar kit makes a great gift for the young Do- It-Yourselfer. This is small kit with 51 parts that require assembly. The completed Detective BugSee measures 2.61 x 2.06 x 1.89 inches. The manufacturer recommends this kit for ages 8 and up but we feel that adults will need to assist with assembly. Batteries are not required.